With WINDEV, WEBDEV and WINDEV Mobile, the same source application can be run on several platforms. The ANPR Engine SDK is a set of software development tools that allows application developers to integrate our Automatic Number Plate Recognition (ANPR / LPR) technology in their software applications. PHPMaker is a powerful automation tool that can generate a full set of PHP quickly from MySQL, PostgreSQL, Microsoft Access, Microsoft SQL Server, Oracle and SQLite databases. Using PHPMaker, you can instantly create web sites that allow users to view, edit, search, add and delete records on the web. PHPMaker is designed for high flexibility, numerous options enable you to generate PHP applications that best suits your needs. The generated codes are clean, straightforward and easy-to-customize. The PHP scripts can be run on Windows servers or Linux servers (except Microsoft Access). PHPMaker can save you tons of time and is suitable for both beginners and experienced develpers alike. Note to new users: Intellisense and build/upload are two seperate functions of Visual Micro. You might see a few invalid intellisense errors (which you should report to the forum). After building a project with substantial code changes intellisense will become more accurate. However for some boards it is only 99% but can easily be extended.... Set the "Errors List" window to "Build Only" and/or "Open Documents Only" if false intellisense errors are annoying you, +report your code + board name to the forum thanks! 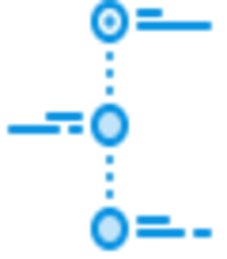 Timeline Framework is the Software Developer Kit (SDK) for software developers that provides an easy access to the Windows Timeline features on Windows desktop platforms. Timeline Framework is the part of Wireless Communication Library but can be used as stand alone library. A powerful desktop app for creating responsive websites using the Bootstrap framework. 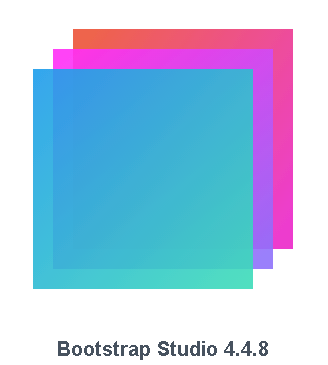 Bootstrap Studio is a powerful desktop app for designing and prototyping websites. Bootstrap Studio is a desktop application that helps you create beautiful websites. It comes with a large number of built-in components, which you can drag and drop to assemble responsive web pages. It is built on top of the hugely popular Bootstrap framework, and exports clean and semantic HTML. Thousands of developers and designers use it every day. We are sure you'll love it too! Installing IncrediBuild takes less time than getting a cup of coffee. There are no changes to source code, and absolutely no additional hardware required. Reach the fastest time to market you’ve ever had with 90% faster compilations, tests and continuous integration cycles. IncrediBuild is a plug-and-play solution. 5 minutes to install and your build will never run so slow again. Get started today and focus on what you do best – building great software. More time for tests means having the luxury of creating the high-quality product you dreamed about, sans hiccups, bugs, or compromises. 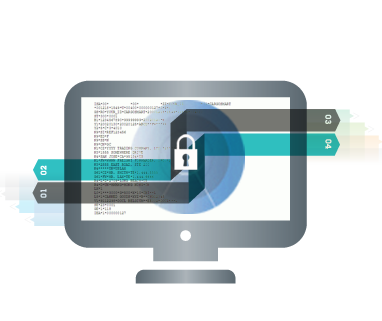 Based on leading EDI-INT protocols for secure EDI communications (AS2, SFTP, OFTP, RosettaNet, etc. ), EDI Integrator components facilitate secure Internet EDI messaging, as well as EDI mapping and translation (X12 & EDIFACT). EDI Integrator includes software components for e-business communications, through all leading Internet standards for secure EDI transmissions. The components facilitate the integration of secure and reliable messaging and provide significant cost savings by leveraging the Internet as a ubiquitous network instead of traditional EDI VANs. Highcharts is a battle-tested SVG-based, multi-platform charting library that has been actively developed since 2009. It makes it easy to add interactive, mobile-optimized charts to your web and mobile projects. It features robust documentation, advanced responsiveness and industry-leading accessibility support. 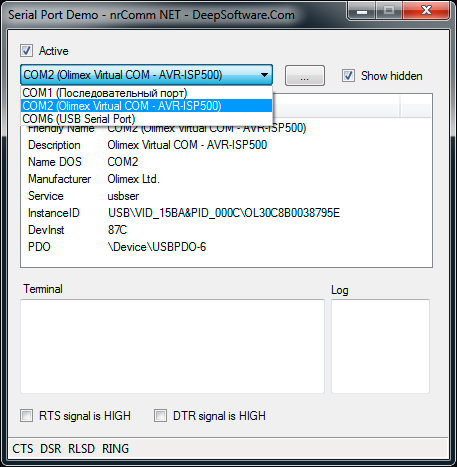 nrComm NET is set of .NET components, classes and routines for serial communication tasks. Library helps to get access to various devices: native and virtual serial (RS232) ports, Human Interface Devices (HID), USB, GPS and others. It provides solution for quick implementation any data packet protocol and contains ready solutions for Modbus, Kermit and ASTM. IDE Fix Pack is a collection of unofficial bug fixes and performance optimizations for the RAD Studio IDE, Win32/Win64/Andoird-ARM compiler and Win32 debugger. IDE Fix Pack is an IDE plugin for RAD Studio 2009-10.2 that fixes IDE bugs at runtime. All changes are done in memory. No files on disk are modified. None of your projects are modified or benefit from the IDE Fix Pack other than being compiled faster. Only the IDE gets the fixes and optimizations. 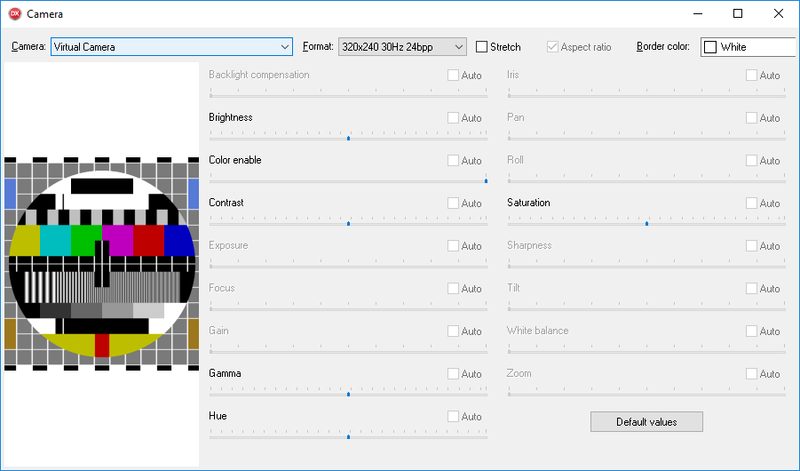 Delphi and C++ Builder camera component for Windows. Xsd2code++ allows to match an XML document to a set of C# or Vb classes and vice versa operations through serialization / deserialization. integrated directly into Microsoft Visual Studio, xsd2code++ is a true productivity tool. It allows developers to manipulate an XML document without having to know XML or how an XML document is processed. The manipulation of the XML document is done using objects previously generated from an XML schema. 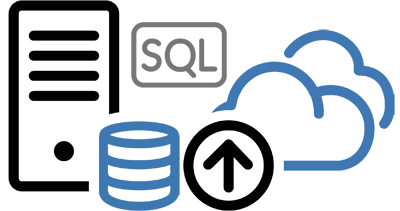 SQL Backup Master backs up your SQL Server databases to any number of popular cloud storage services such as Dropbox, OneDrive, Amazon S3, Microsoft Azure, Box, and Google Drive. It can also back up databases to an FTP server - or a folder on your local machine, network server, or storage device. * You do not need to know SQL commands. * You do not have to do error checks. * It automatically reconnects by checking the instantaneous interrupts themselves. * The code is more readable because it shortens SQL operations. * It enables the development of a single type of writing in the group work. * Encrypt your sensitive data quickly and simply. * These passwords are guaranteed with your password key.